So you want to go to college but are having trouble working out the numbers? Been there, done that. Maybe you thought you should take out a loan. The word “loan” alone can be daunting and thinking about how to repay the money can cause severe stress. To make life easier for you, I have made 5 helpful tips for taking out student loans that will help you handle to pay for college with ease. Scholarships and grants are a Godsend for perspective college students. Why? Because scholarships and grants are code words for FREE MONEY. Before you begin to take out student loans, scour the earth and apply for as many scholarships and grants as possible. Although competition is intense to receive a completely free ride to college, it is relatively easy to round up several small scholarships. A great resource to use when searching for scholarships is checking out CollegeScholarships.com. This is an entire website dedicated to put students in a position to apply for scholarships. The truth of the matter is different colleges give students different levels of financial aid. That being said, before you look to take out a loan, it is best to apply to several different colleges to see which college is the most affordable. Keep in mind the community colleges are generally cheaper than private and public universities. Staying in state will be typically be cheaper than attending school out of state. Do your homework and compare the numbers. This simple step may end up saving you THOUSANDS of dollars. 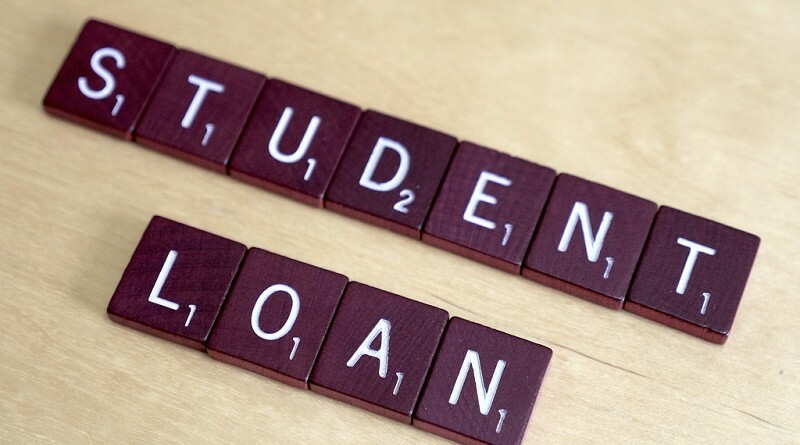 A very important step to consider before taking out a loan is to compare your potential future salary in relation to the amount of college debt you will have accumulated. This step is essential, especially if you are unsure of your major before attending college. Typically, you’re only going to want to take on debt if it means that one day you will earn a large salary so you can afford to repay. If you’re unsure what your future salary might be, check out websites such as Glassdoor.com to see how much people earn in your future field. Ok so now that you have done your homework and are confident that you need to take on a loan, I urge you to do this: BORROW ONLY WHAT YOU NEED. Yes, the temptation to borrow enough money so you can have the coolest dorm room in college history may be great, but keep in mind, every cent borrowed is a cent that will need to be paid back – with interest! Borrow only the amount of money that you need; your future self will thank you. be sure to fill out a FAFSA (Free Application for Federal Student Aid) form before you look to take on private loans. A FAFSA loan will essentially make you aware of the federal aid that you qualify for. The beauty of Federal Loans is immense. Firstly, interest rates are fixed, so you know what you’re getting into, where as private loan’s interest can be volatile and fluctuate over time. Secondly, FAFSA loans give students a period of deferment – they don’t have to pay the loans back while they are enrolled in school, 6 months past graduation and if they are unemployed. Federal loans do not require a cosigner, which is nice if you want to keep the risk fully on yourself. Overall, federal loans are cheaper, more stable and easier to work with than their private loan counterparts.